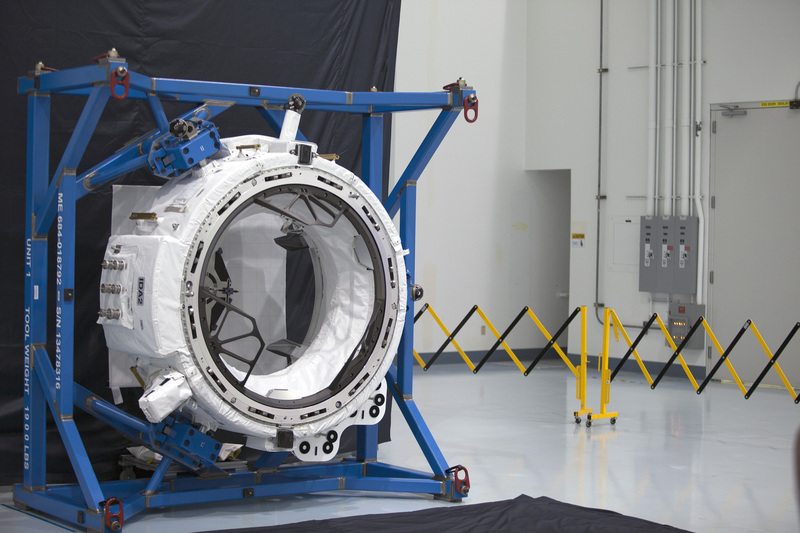 Engineers in the Space Station Processing Facility at NASA’s Kennedy Space Center in Florida recently tested the mechanisms that will connect future commercial crew spacecraft with the second International Docking Adapter. IDA-2, as it’s called, will be taken to the space station on a future cargo resupply mission. 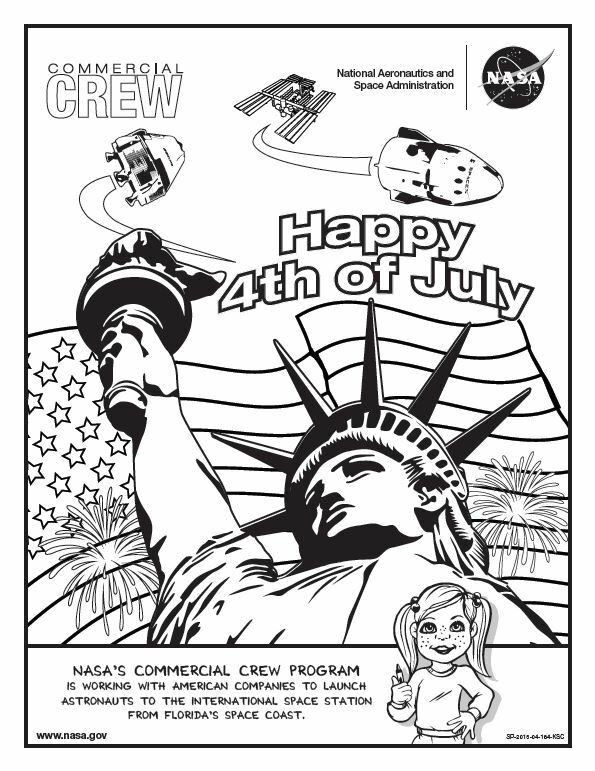 It will be one of two connection points for commercial crew spacecraft visiting the orbiting laboratory. 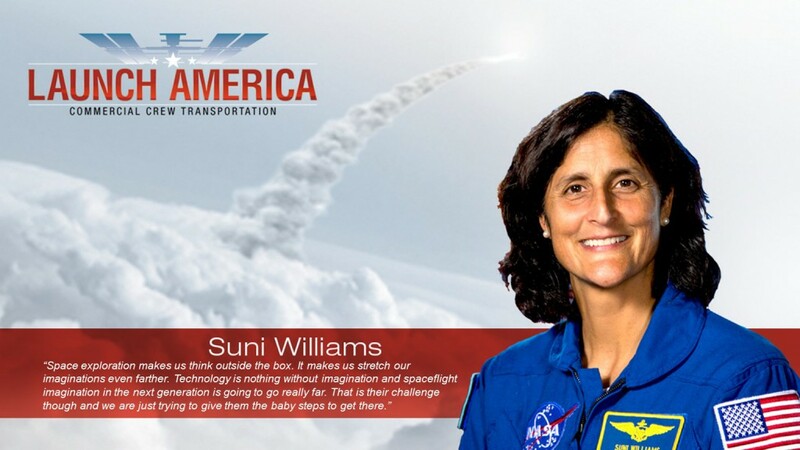 The systems and targets for IDA-2 are set to be put through extensive tests with both Boeing’s CST-100 and SpaceX’s Crew Dragon before the adapter is loaded for launch. The targets are much more sophisticated than previous docking systems and include lasers and sensors that allow the station and spacecraft to autonomously communicate distance cues and enable alignment and connection. Think of it as a car that can park itself. 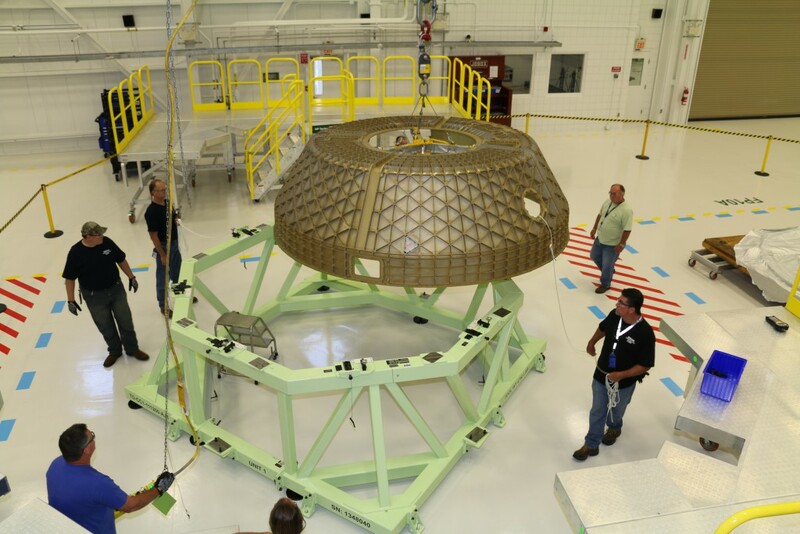 The first two domes that will form the pressure shell of the Structural Test Article, or STA, for Boeing’s CST-100 spacecraft have arrived at NASA’s Kennedy Space Center. The STA Crew Module will be assembled inside the former space shuttle hangar, known as Orbiter Processing Facility-3, so the company can validate the manufacturing and processing methods it plans to use for flight-ready CST-100 vehicles. 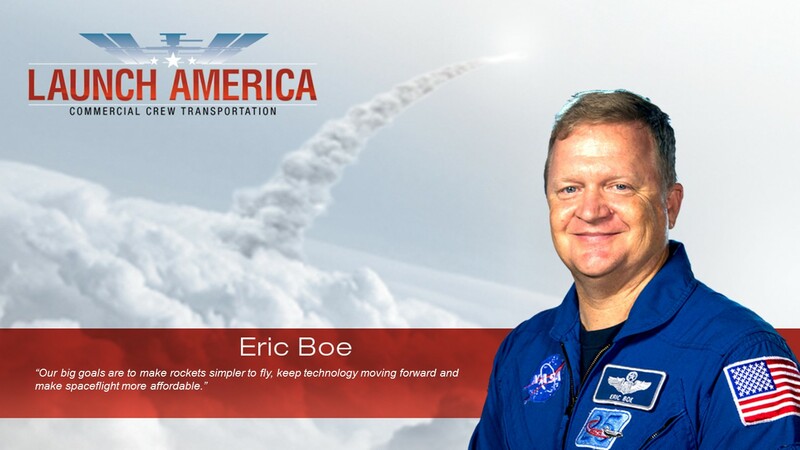 While the STA will not fly with people aboard, it will be used to determine the effectiveness of the design and prove its escape system during a pad abort test. The ability to abort from an emergency and safely carry crew members out of harm’s way is a critical element for NASA’s next generation of crew spacecraft. The main structure of the STA was friction-stir welded into a single upper and lower hull in mid-2015 and then machined to its final thickness. Throughout the next few months, it will be outfitted with critical components and systems required for testing. Once completed at Kennedy, the test article will be taken to Boeing’s facility in Huntington Beach, California, for evaluations. 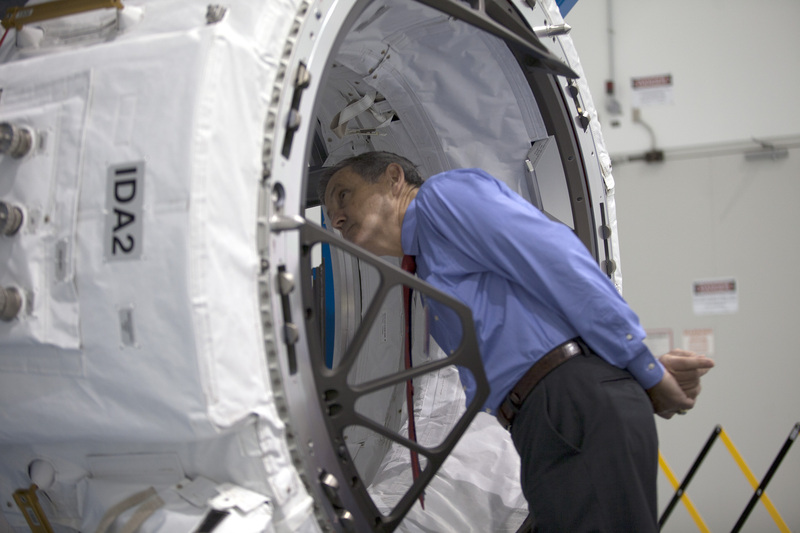 The “structural test” is one of many that will verify the capabilities and worthiness of the spacecraft, which is being designed to carry astronauts to the International Space Station in the near future for NASA’s Commercial Crew Program. 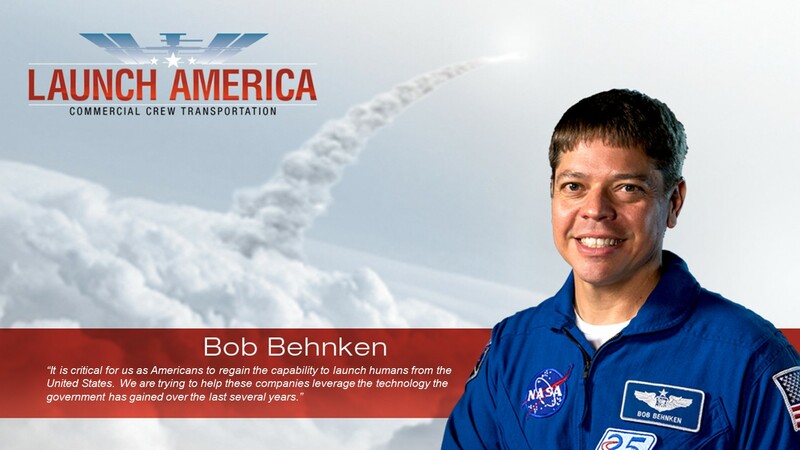 Boeing plans to launch its spacecraft on United Launch Alliance Atlas V rockets from Space Launch Complex 41 at Cape Canaveral Air Force Station, which is only a few miles away from the CST-100 processing facility at Kennedy. A human-rated crew access tower that will give astronauts and ground support crews access to the CST-100 standing at the pad is currently is under construction near the launch site. CST-100 and SpaceX’s Crew Dragon. 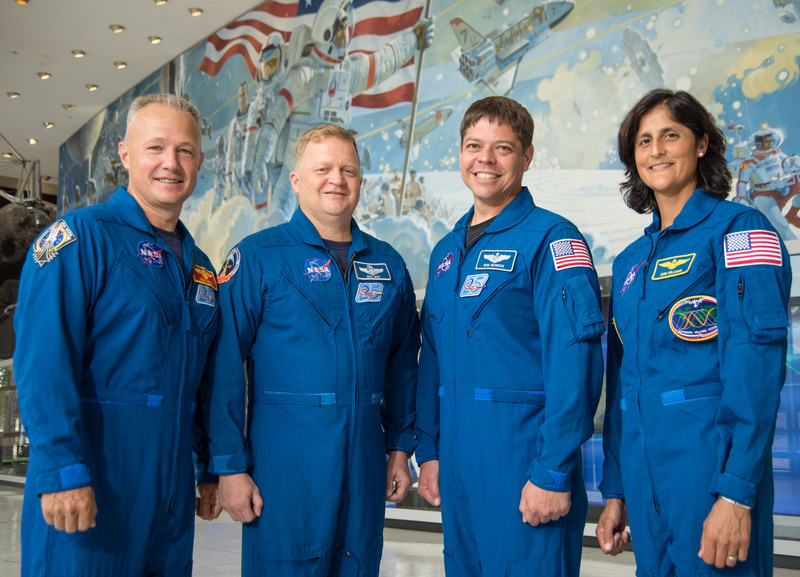 The four NASA astronauts selected to train for Commercial Crew flight tests will share the stage today for interviews with national news outlets. 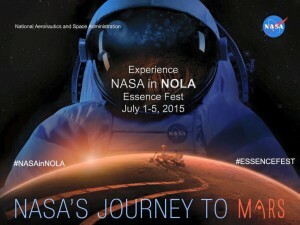 NASA TV will carry the interviews live from the agency’s Johnson Space Center in Houston beginning at 3:30 p.m. EDT. 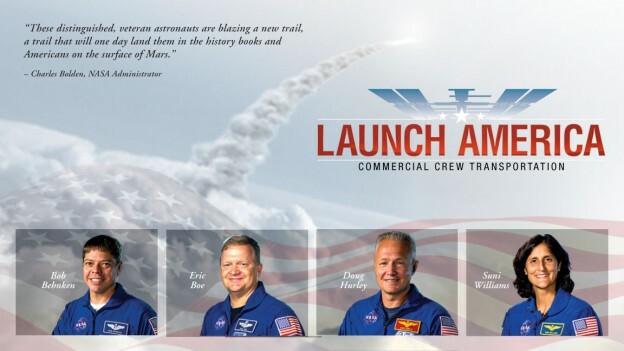 The experienced space travelers – Bob Behnken, Eric Boe, Doug Hurley and Suni Williams – will discuss their newest assignments, the value Commercial Crew brings to continuing critical science on board the International Space Station and our new era of human space exploration. 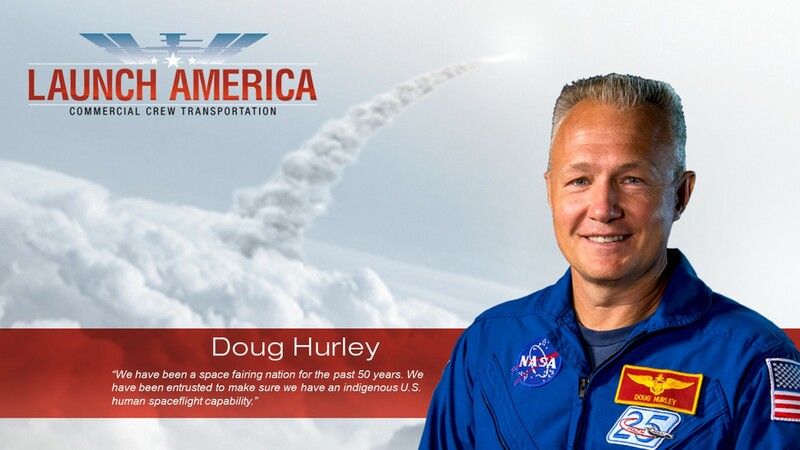 In the meantime, you can catch up on the agency’s big news from yesterday with our feature about the announcement, videos of the four astronauts and photos of them in space during previous missions, all found on this blog feed. 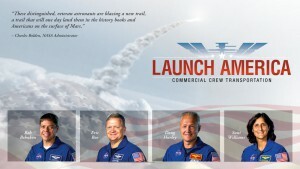 Four astronauts will train to fly Commercial Crew flight tests in 2017 aboard the Boeing CST-100 and SpaceX Crew Dragon. Bob Behnken, Eric Boe, Doug Hurley and Suni Williams have been selected to be the first astronauts to board those spacecraft. The chance to add an additional crew member to the International Space Station once Commercial Crew spacecraft become operational will greatly increase the science potential for the orbiting laboratory. The station’s standard complement is six residents and that allows for about 40 hours a week of research work with the rest of the time dedicated to station operations and other duties. 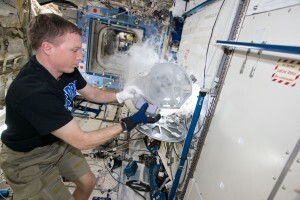 Adding just one more person to the station crew will enable about 40 more hours a week for scientific work. The additional time will boost opportunities requiring human interaction, such as biological research key to understanding survival on a mission into deep space, growth experiments and space-based observations. Added together, a doubling of scientific time would better utilize the unique platform humans assembled 250 miles above Earth and have occupied for almost 15 years. A key step to this research progress is the completion and operation of the Boeing CST-100 and SpaceX Crew Dragon systems now in the final phases of development with Commercial Crew. Both companies and NASA are making steady advances toward uncrewed flight tests before undertaking crew flight tests to the station. Together, the space agency and industry are paving the way to certification and operational missions, carrying four astronauts and a couple hundred pounds of powered cargo to the station at a time. Learn more about the advancements currently being made on board the station and what the future holds by following along with the ISS R&D Conference in Boston this week via social media with #ISSRDC. Following the successful pad abort test on May 6, SpaceX began developing a plan that would move its in-flight abort test to provide higher fidelity data and reduce risk to future crews launched to the International Space Station in the Crew Dragon spacecraft. In the updated plan, SpaceX would launch its uncrewed flight test, called DM-1, refurbish the flight test vehicle, then conduct the in-flight abort test prior to the crew flight test. 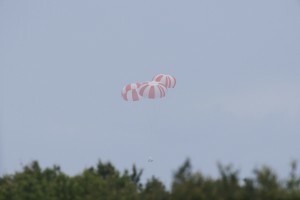 Using the same vehicle for the in-flight abort test will improve the realism of the ascent abort test and reduce risk. Further, the test would be performed from Kennedy Space Center’s historic Launch Complex 39A instead of from Vandenberg Air Force Base. To read more information about the plan, visit http://go.nasa.gov/1LVgAHH.